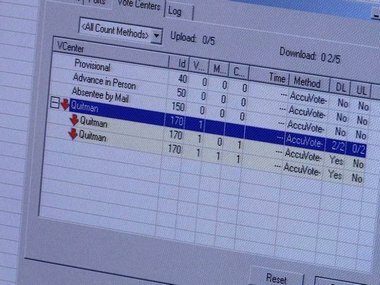 A computer server crucial to a lawsuit against Georgia election officials was quietly wiped clean by its custodians just after the suit was filed. Dell EMC was the only vendor in the top five to experience growth in the first quarter of 2017, the findings showed. Donald Trump was keen to bring manufacturing back to the US, and Apple was a particular target of his. It now looks like part of his plan may have been inadvertently realised. Surveillance and security solution firm Quantum Corporation on Monday announced a new server to enable customers run video management systems (VMS) or analytic applications with extra security. Chinese technology giant Lenovo today said it expects about 20-25 per cent of its server revenues to come from the government vertical on the back of initiatives like Digital India. InMobi moved to Dell’s FX2 servers which is part of Dell’s converged infrastructure strategy by offering the PowerEdge FX blade-based architecture in the form of a 2U rack-mounted modular compute and storage platform. 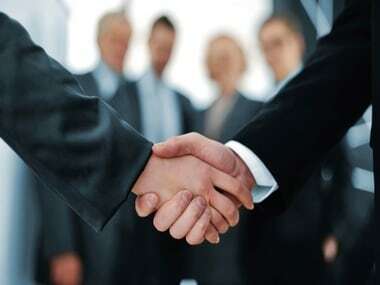 The partnership will be an ongoing engagement to run InMobi’s enterprise IT with Dell’s server, storage, and networking solutions. In India x86 server market, HP continued to lead in Q1 2015 with 38 percent market share in terms of units, followed by Dell with a share of 19 percent.